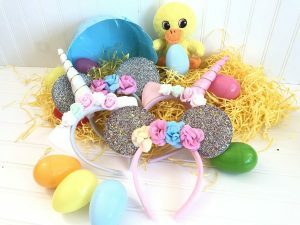 Hurry to grab these cute , LED Light Up Sparkle Unicorn and Minnie Ears for just $4.99 !!!! reg price $20 !!! Harness the mystical power of the Unicorn or minnie ear with Color Changing LED lights. Headband’s body and ears are covered with white felt for maximum comfort Light pink and lavender roses adorn the center between ears. Cute , Luxe Blanket Scarves for $8.99 !!! reg $19 !!! Kids Mermaid Blanket , now for just $22.99 !! reg price $55!!! Couple Cutting Board Large Handle for just $15.99 !!! reg price $45 !! !